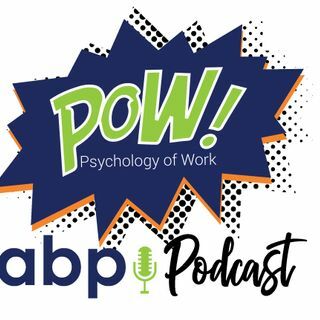 In this episode you can hear an exclusive interview with Professor Peter Saville that ABP board members Richard Chataway and Gab Gallassi conducted at last year's ABP conference. Saville is the founder and chair of 10x Psychology Limited and is widely credited with establishing the modern UK industry of occupational psychology, having been previously listed amongst the UK's leading entrepreneurs and co-founding the company SHL in his garage in 1977. SHL was later floated on the London ... Más informaciones Stock Exchange for £240 million. In the World Anthology of Psychology Saville is described as "one of the most influential psychologists of our time."